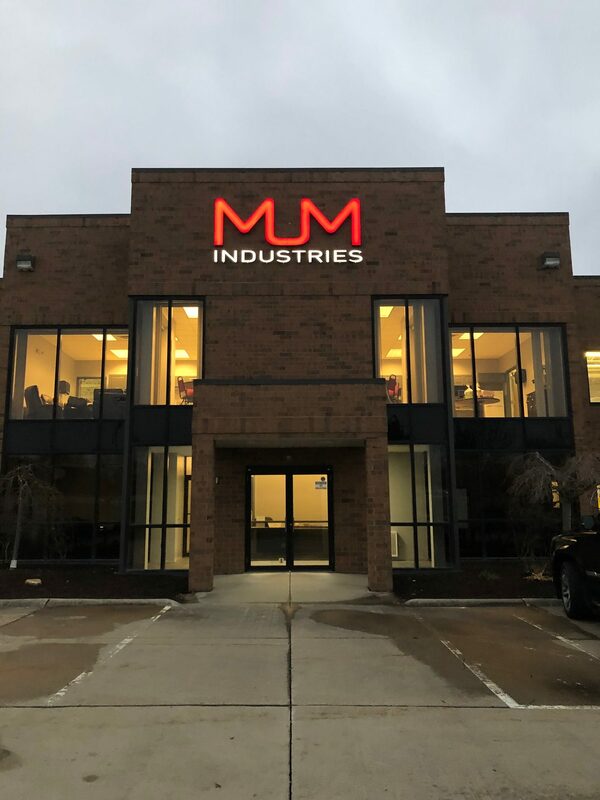 MUM Industries is fully settled into our new headquarters and we are looking forward to a prosperous 2019! 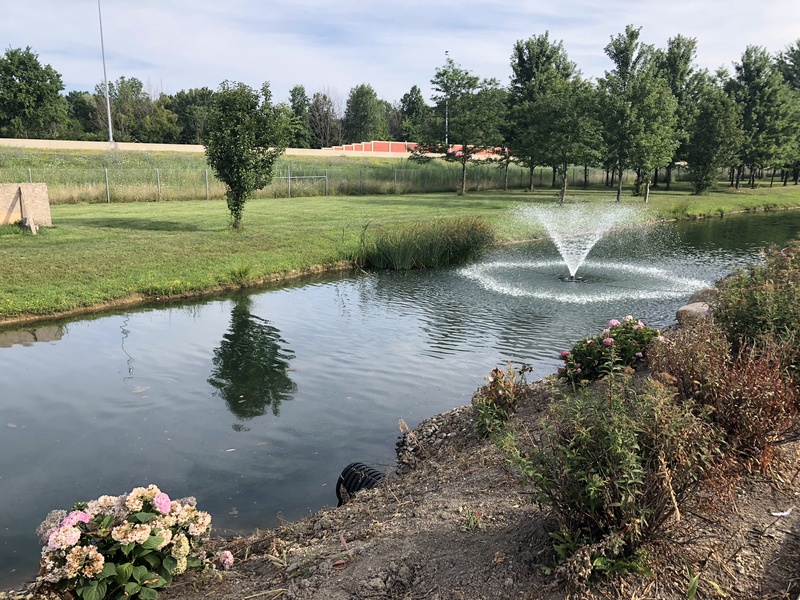 After months of successful planning and designing, MUM began to move in October 2018 and has been fully operational since. 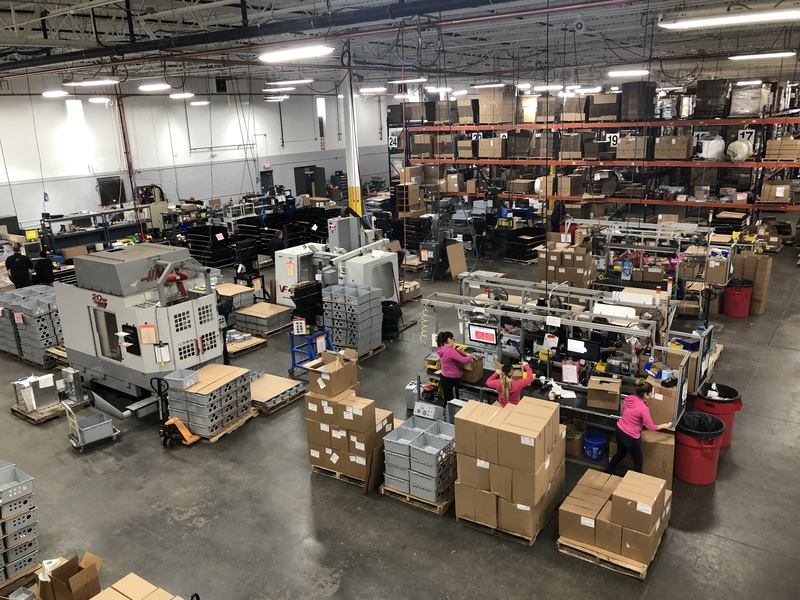 Our new facility provides us with adequate office and warehouse space, with the ability to expand. It also allows us to maximize our production productivity, storage for inventory, and host meetings of any size in a comfortable space. 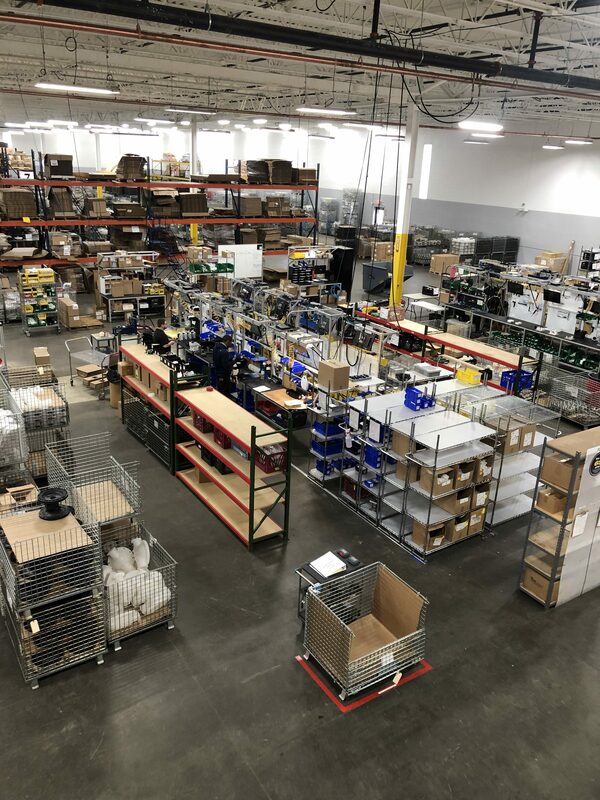 We are looking forward to continuing to grow, improve, innovate and provide our customers with the best products and service in the industry.